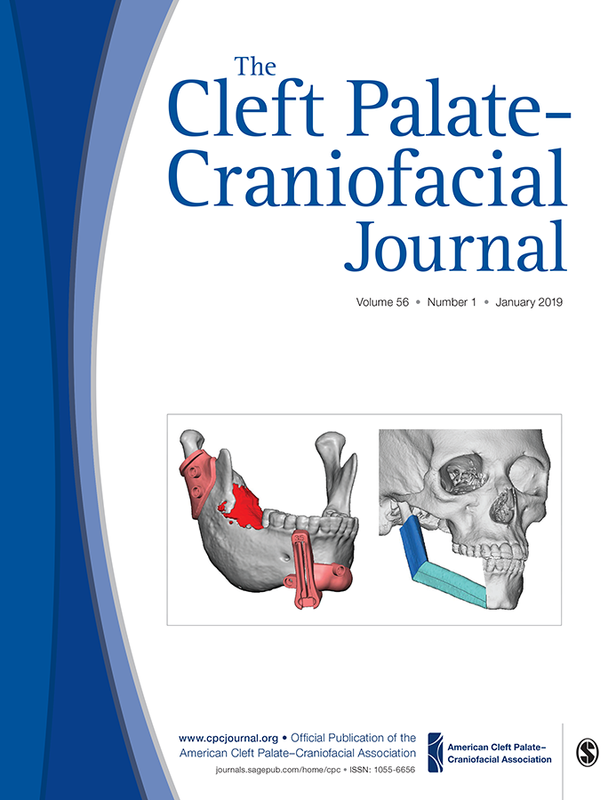 The following are the 20 most downloaded articles of 2018 from The Cleft Palate-Craniofacial Journal. All ACPA Members receive a free subscription to CPCJ – just log-in to your ACPA account to access the online version. Not a member and want journal access? Join now ($240 for 2018 National Active Membership) or purchase an individual subscription ($324 for print and e-access).